Portugal’s south coast is renowned as a heaven for sun seekers and Formosa is no different. It’s long, clean sandy beach is the perfect place to top up your tan. The unspoilt coastline has fantastic views, and the restaurants offer beautifully cooked fresh fish and maybe some local wine. Sounds perfect to us! Book cheap holidays to Formosa now with the expert team at Purple Travel. Call our hotline now for our latest deals. Beach is perfect and we stayed at the Formosa Park Hotel & Apartments. Fantastic location, righ ton the beach. Definitely need a car, the hotel is a bit out of the way. 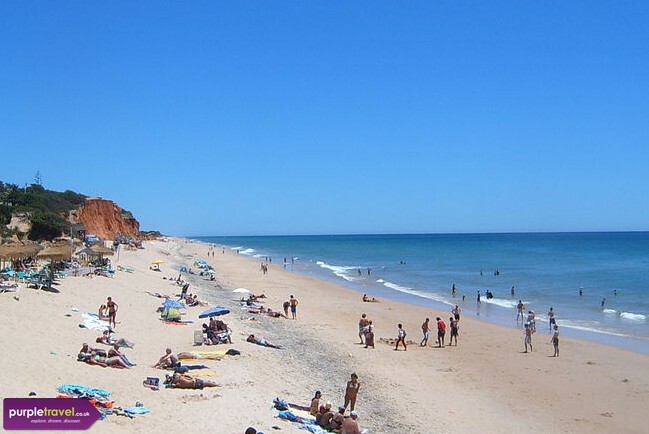 It's the Algarve, so lots of golf on offer, couple of restaurants. Very pleasant holiday.